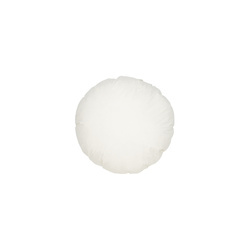 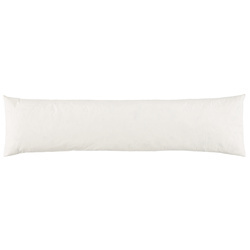 Fiber pillows: Cushion pads in various shapes and sizes with cambric cover and fibre stuffing. 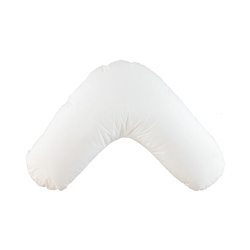 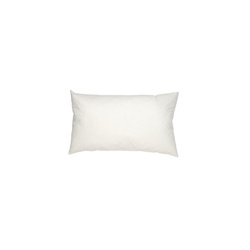 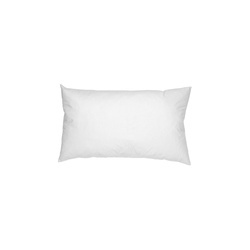 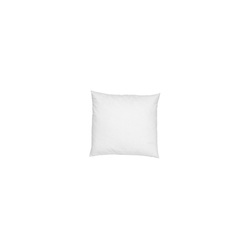 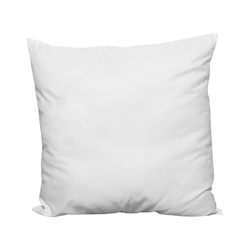 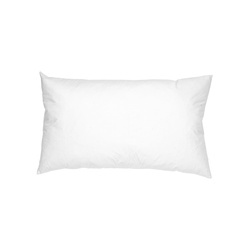 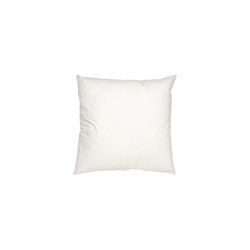 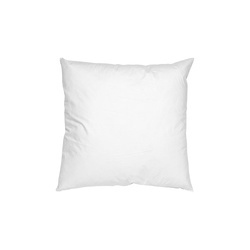 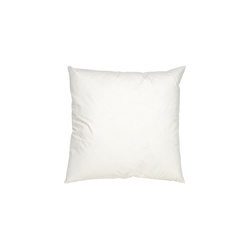 Nature pillows: Cushion pads in various shapes and sizes with cambric cover and stuffing of 80% feather/20% down. 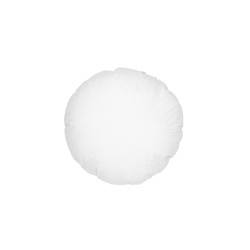 The pads are vacuum-packed, opening out to full size within 24 hours of unpacking.